The Passion Fruit is maybe one of my all time favorite fruits, so when one of my favorite beauty lines launched their Maracuja Collection, I was stoked! When I got the oil, it was clear and smelled like nothing :( I searched for almost five years to find this source of Cold-Pressed, Unrefined, Virgin, Maracuja Oil. It smells just like passion fruit seeds and has a rich golden color. Like all the oils I love, this is a light oil, absorbs quickly, and can be used by all skin types. Maracuja is basically an anti-aging and anti-acne oil in one. It deeply nourishes without leaving you greasy while enzymes and esters work to encourage cell turnover. Add a drop or two to your foundation, sunscreen, lotion, conditioner, or hair product to add a nourishing boost. Pat 3-5 drops into your skin before going to sleep or even before applying your PM cream and see your skin glow each morning. 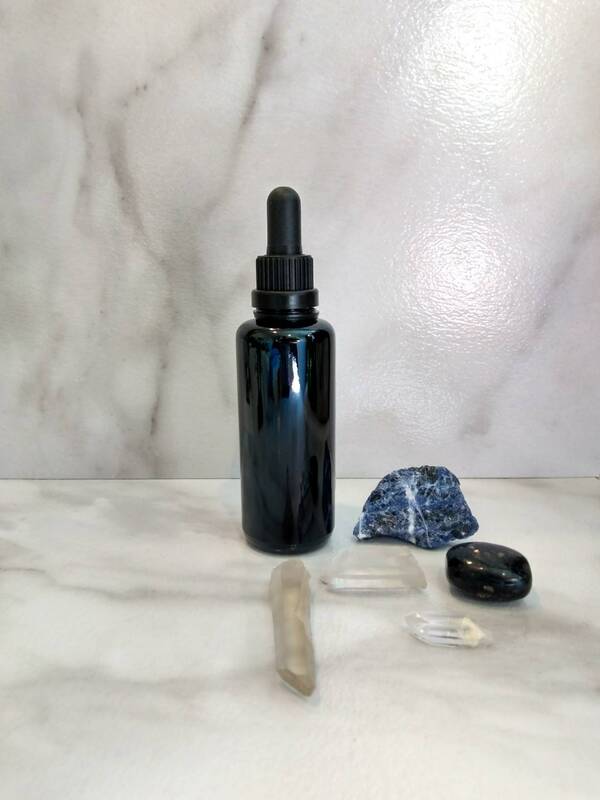 Add a few drops to your regular Cleansing Oil or Serum for even more Botanical Goodness!